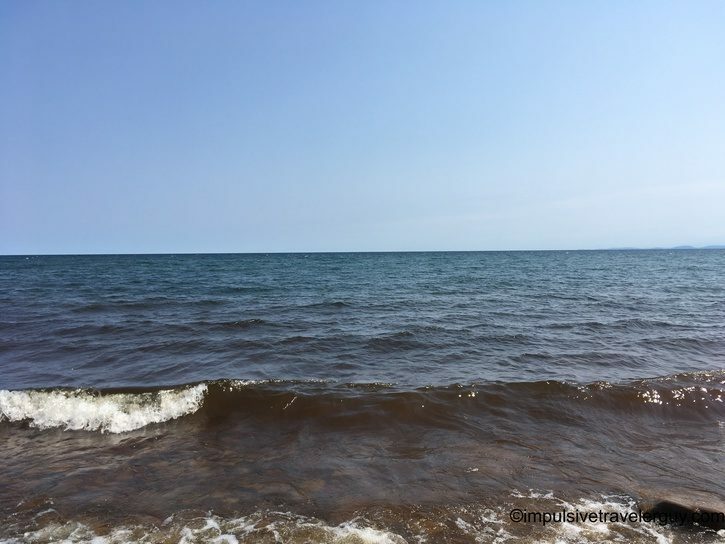 When I was visiting Gay, Michigan I wanted to get a good view of Lake Superior. 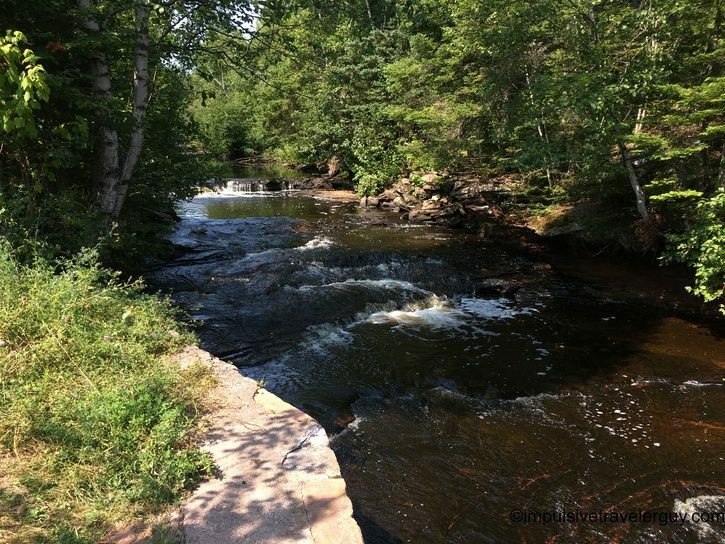 I found Tobacco River Park had the views I was looking for. 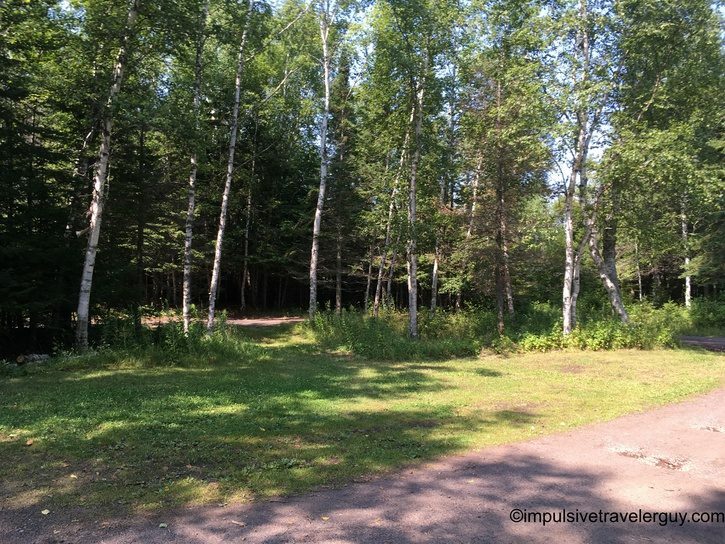 The park is nestled on a quiet road and is quiet itself. 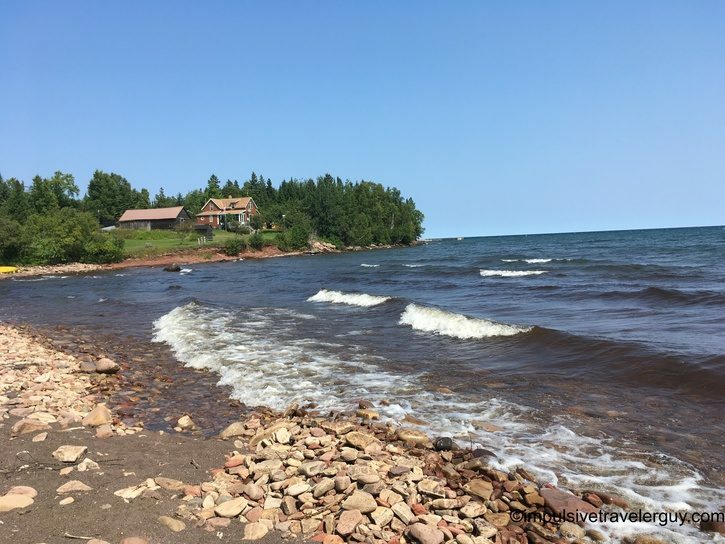 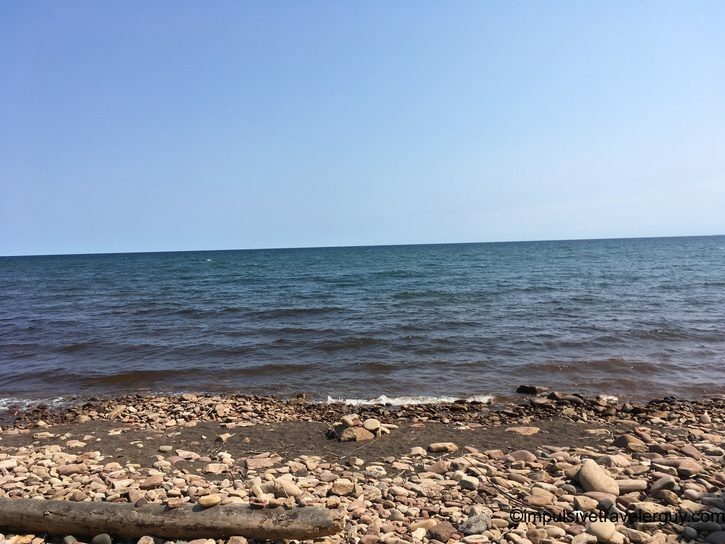 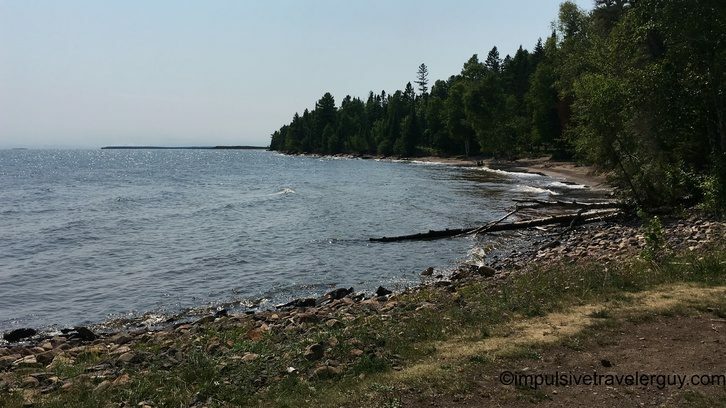 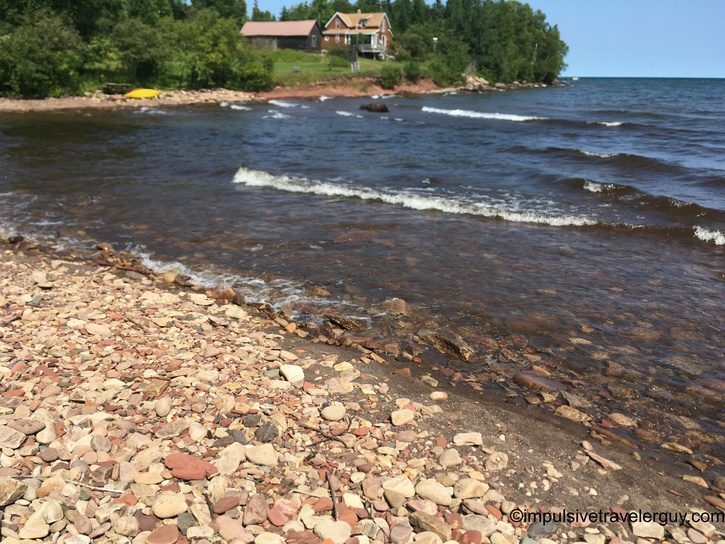 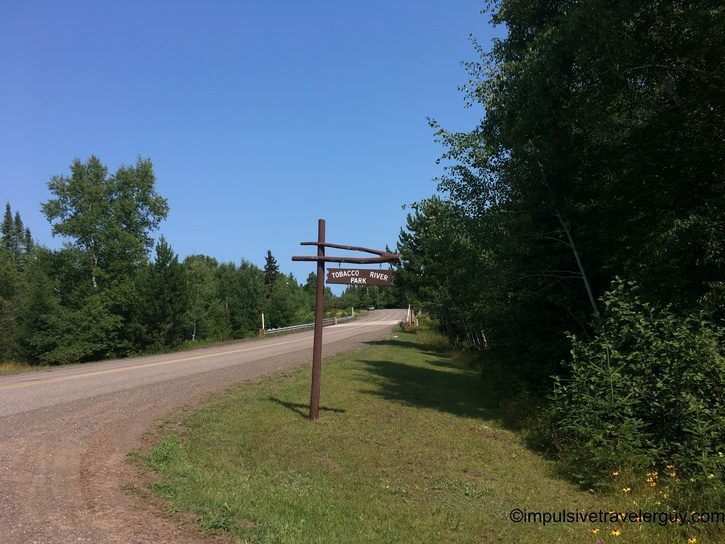 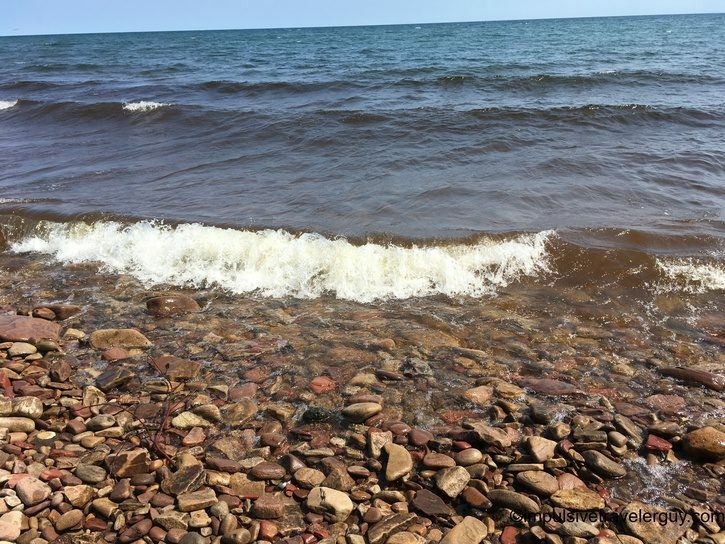 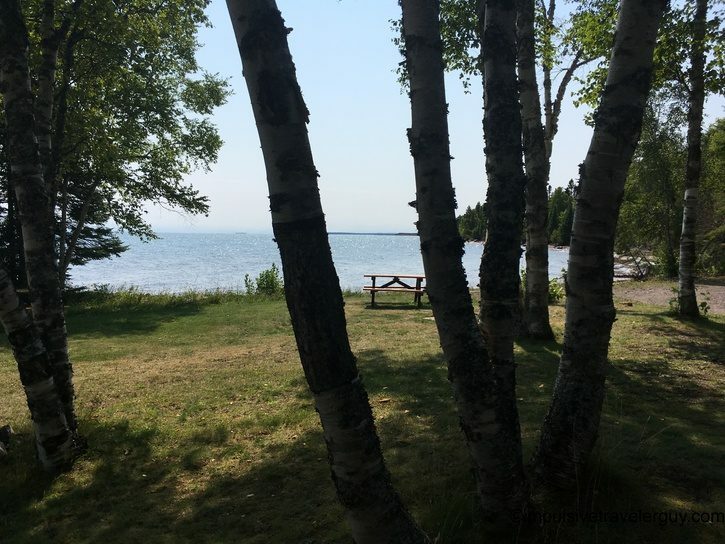 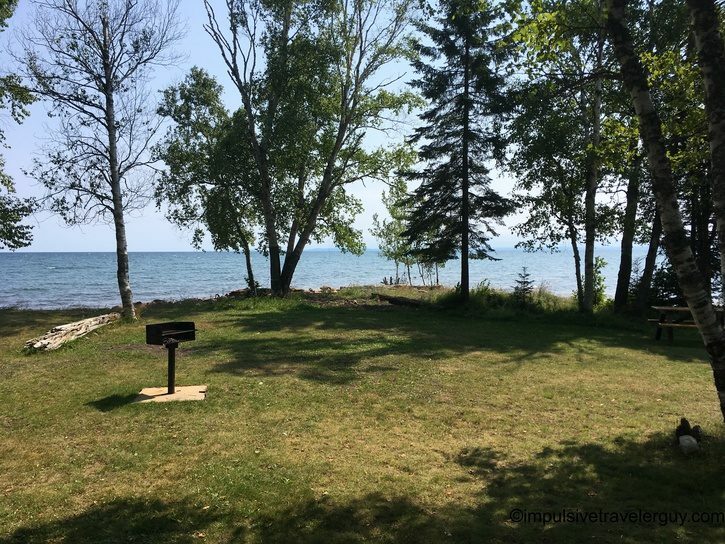 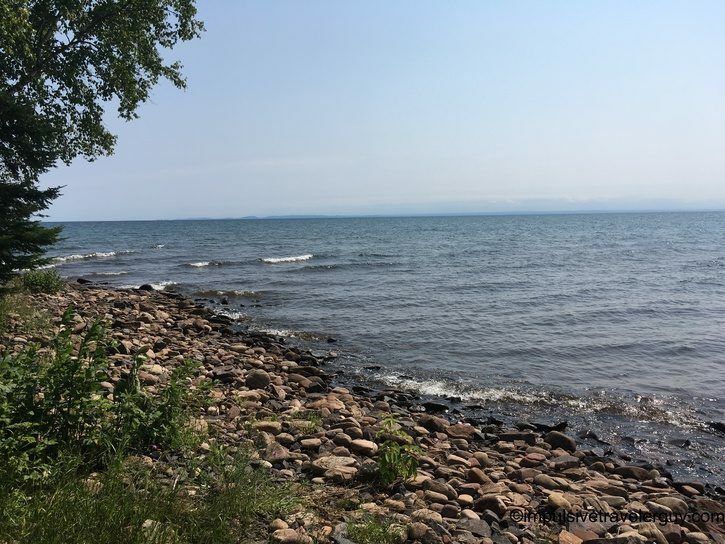 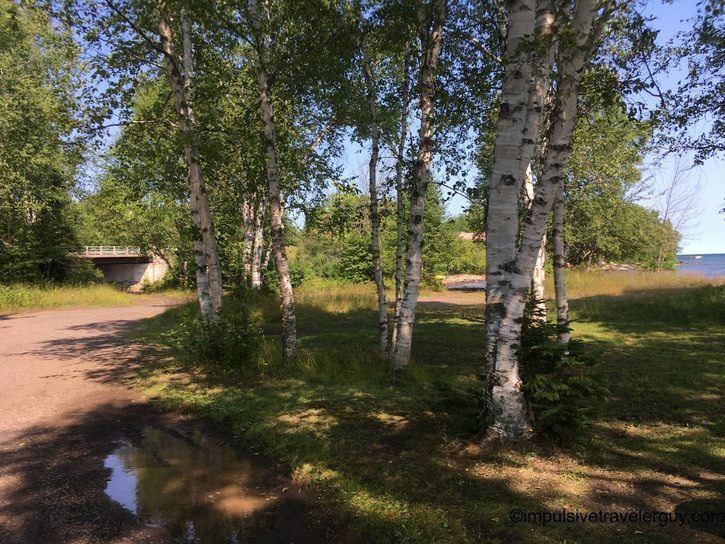 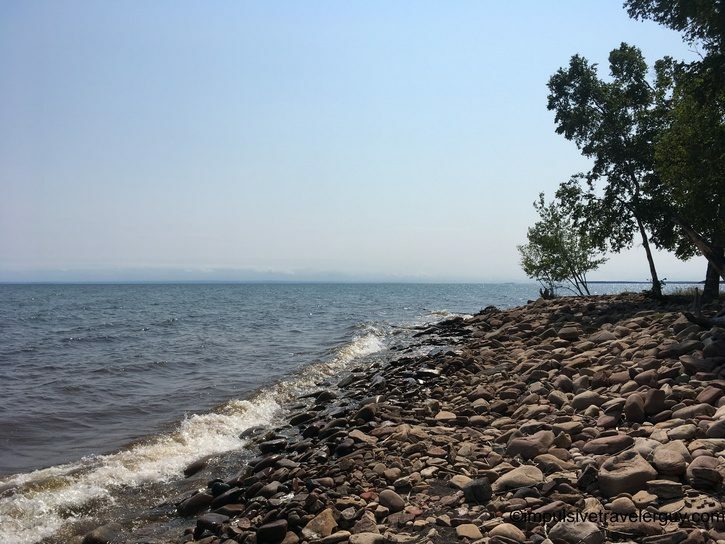 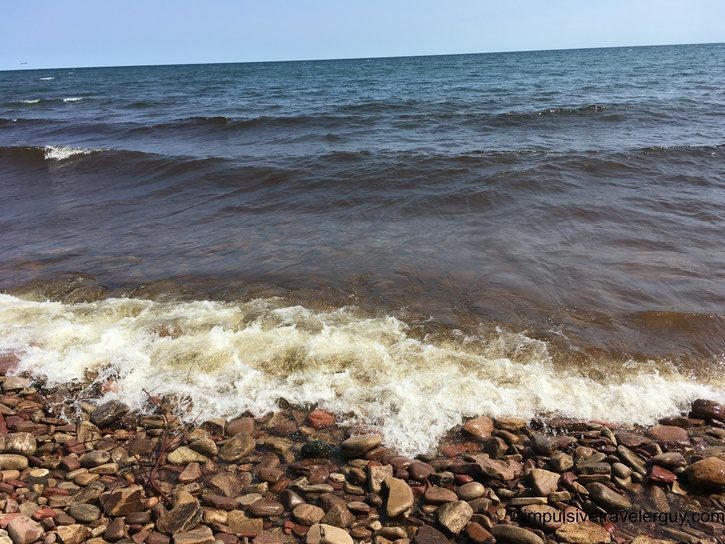 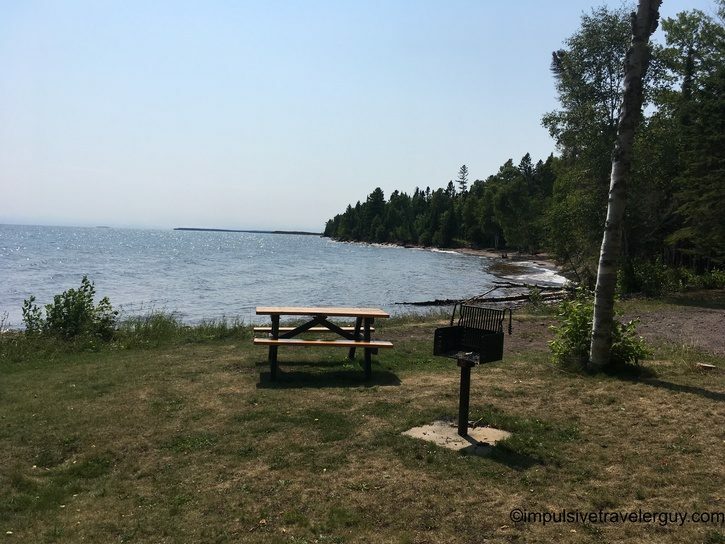 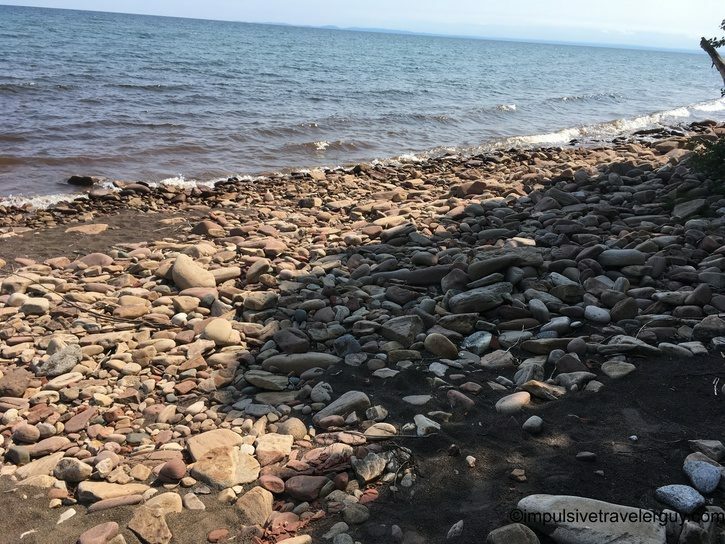 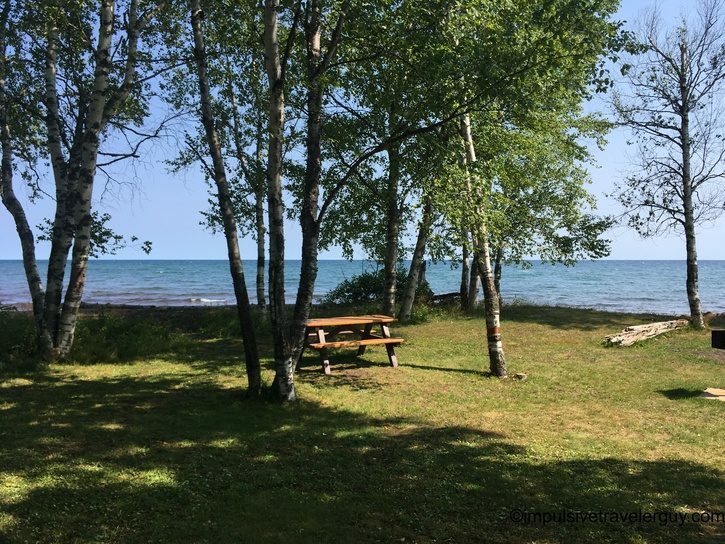 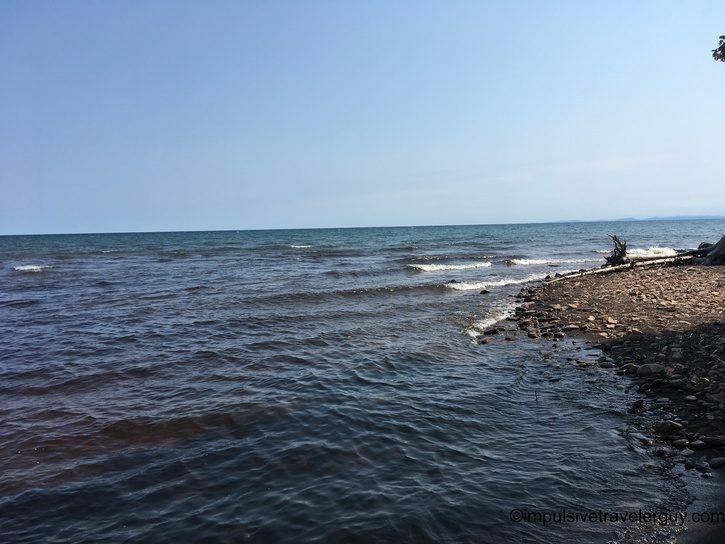 You feel the brisk breeze off of Lake Superior and hear the waves crashing on the beach. 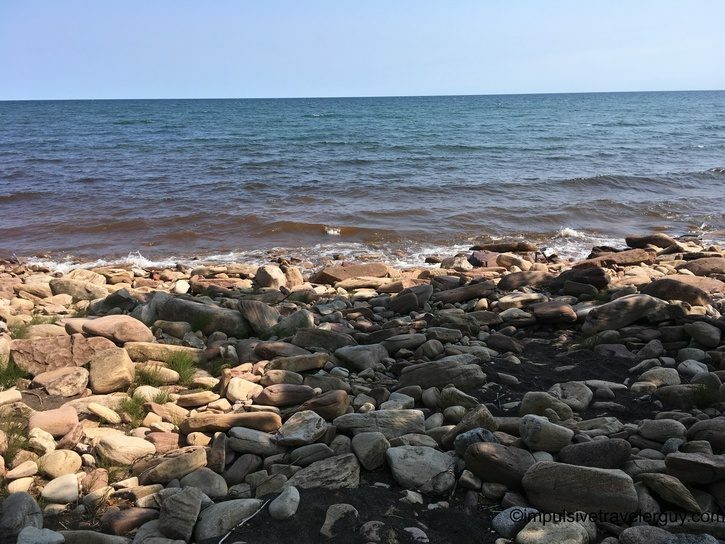 The beach itself is rocky and probably not the best for swimming. 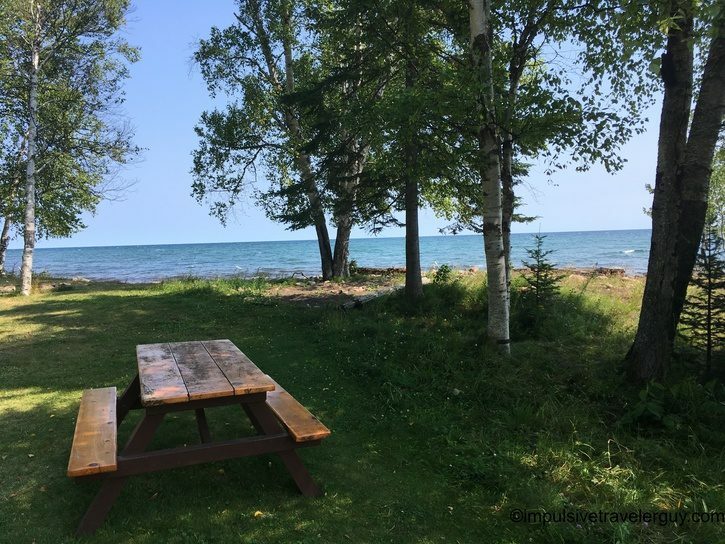 There are some picnic benches and grills so it would be a great place to cook out. 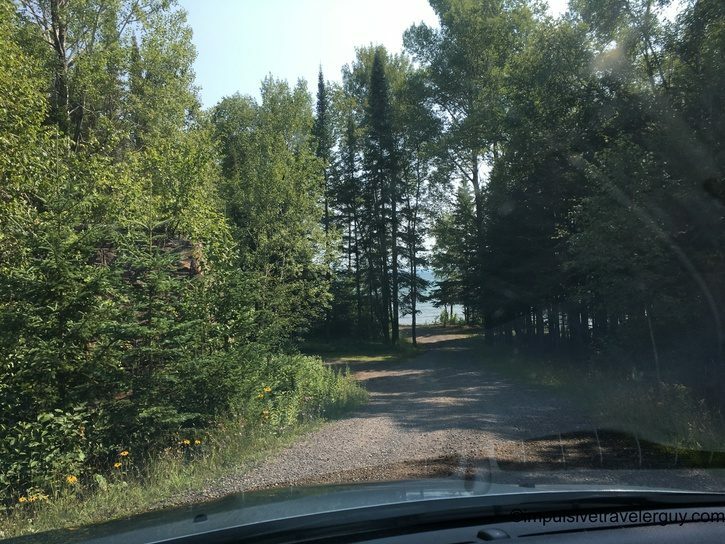 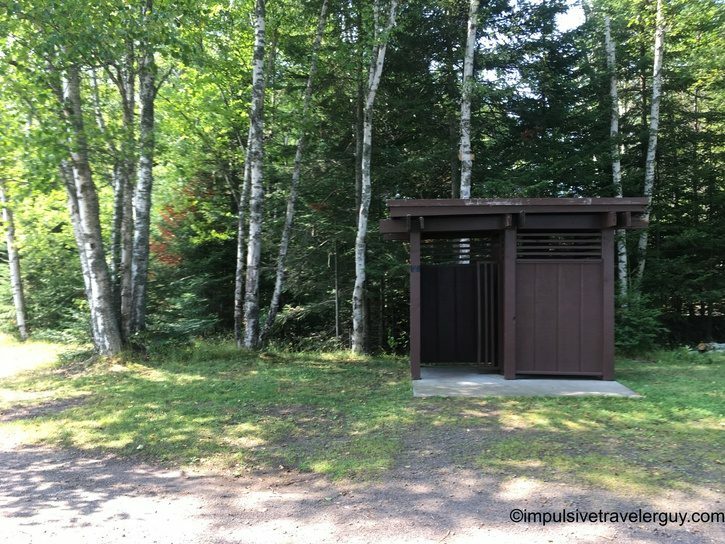 The cell phone reception was poor so it’s also a great place to disconnect. 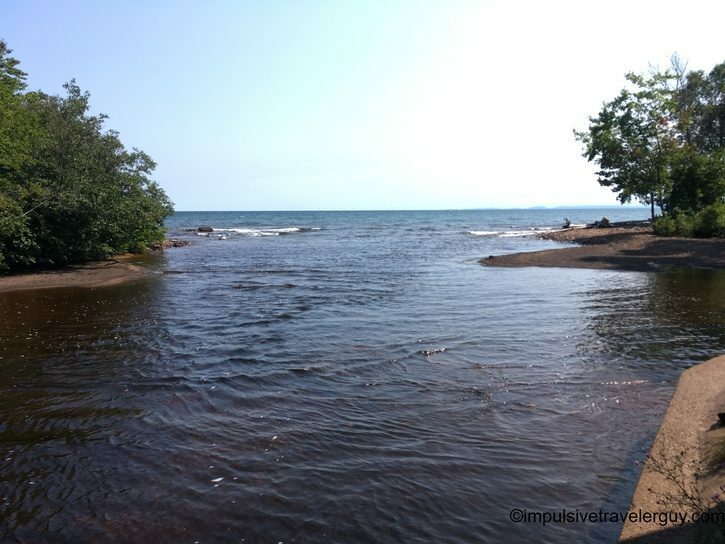 If I didn’t have other places planned to go, I could see easily sitting here for a while. 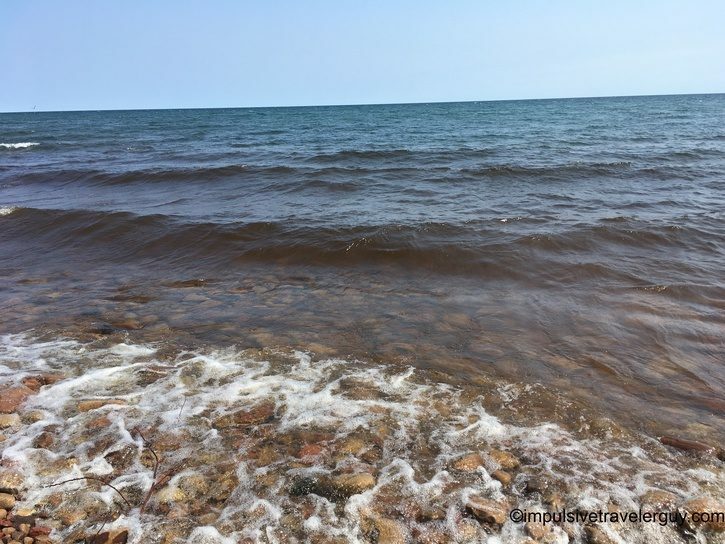 I did take a little walk around and enjoyed the waves crashing down. 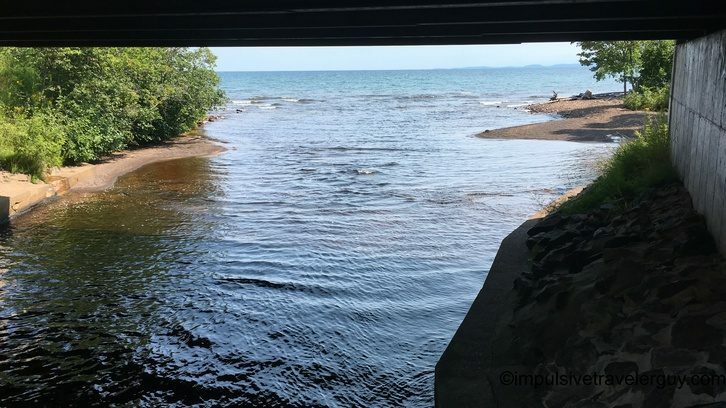 I walked under the bridge near the park. 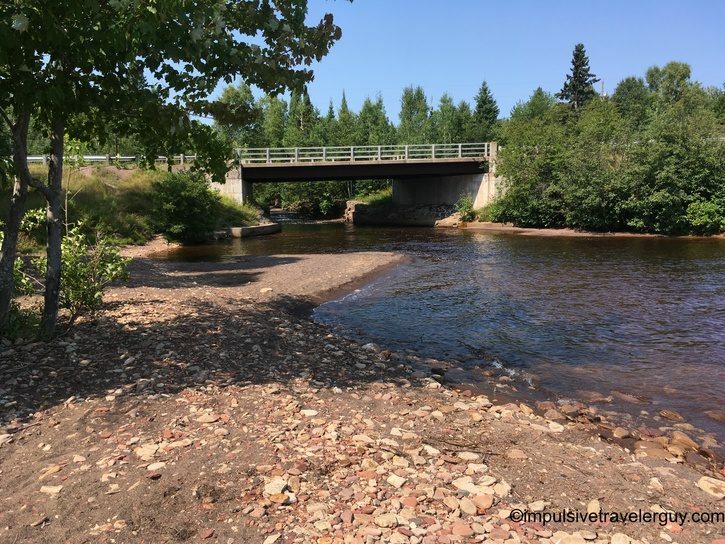 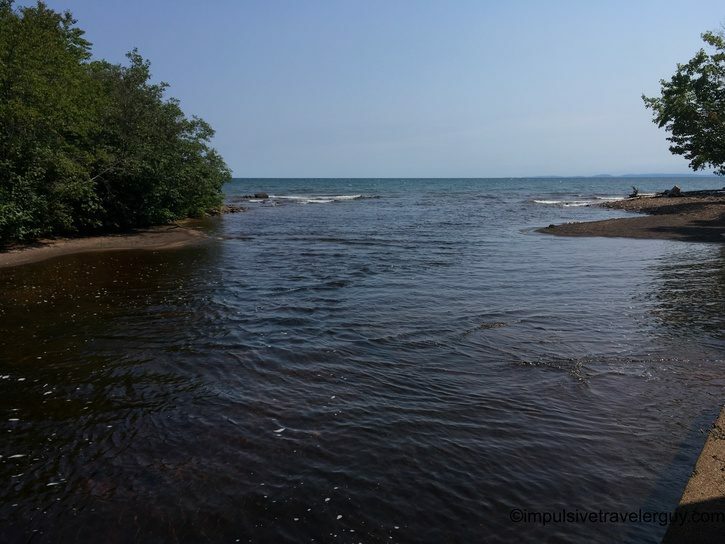 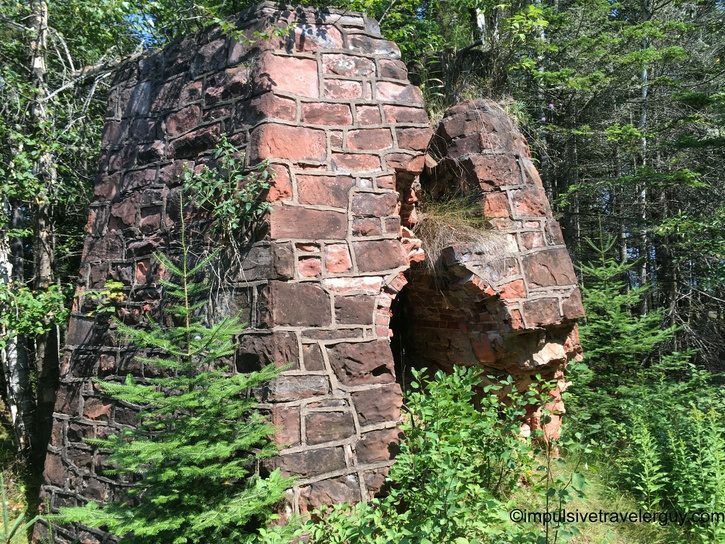 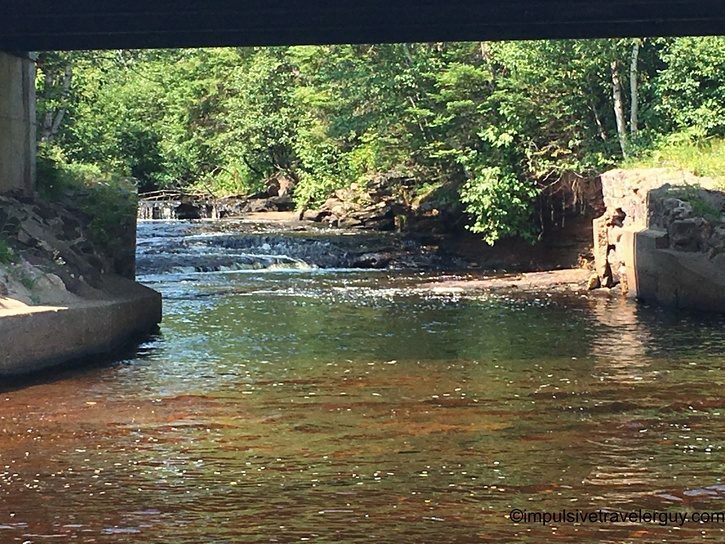 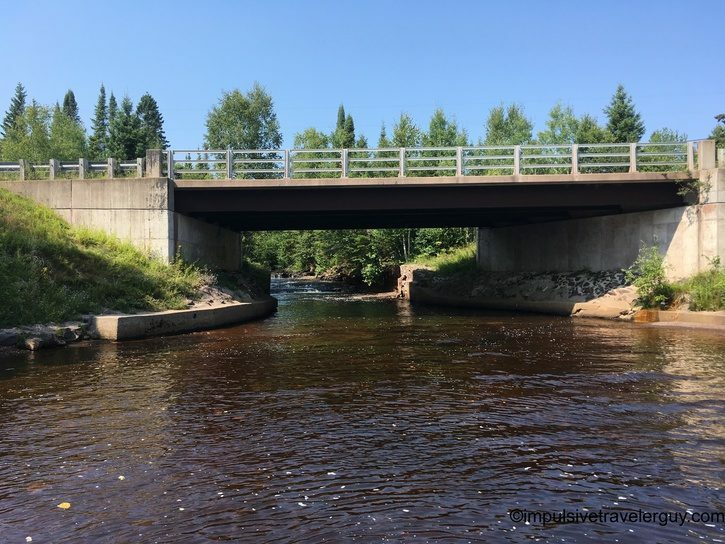 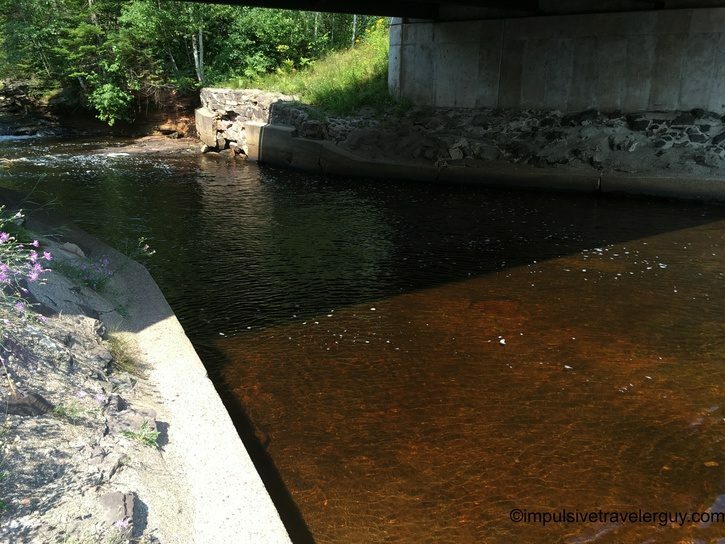 There are waterfalls that trickle water from the Tobacco River into Lake Superior.